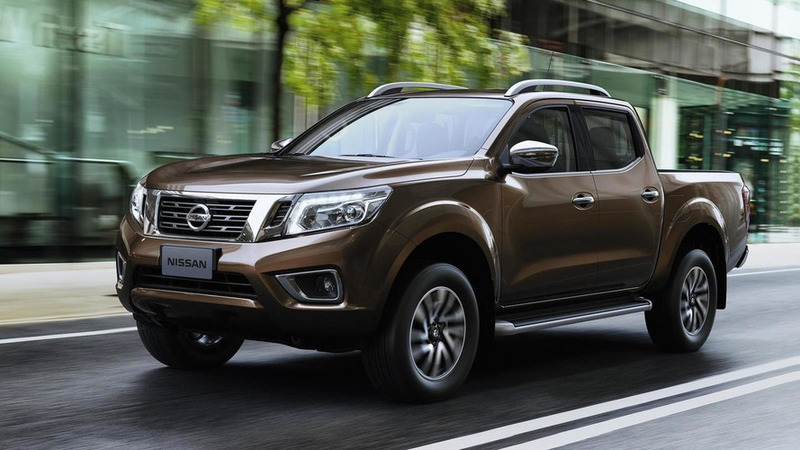 Nissan looking to introduce Mitsubishi pickups to the U.S.
Having acquired a controlling stake in Mitsubishi, Nissan wants to 'become jointly a powerhouse globally in the segment'. 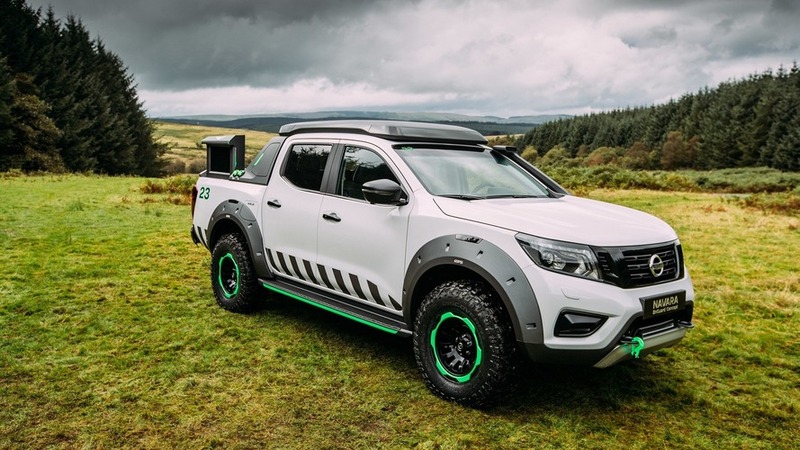 Created to survive in the most challenging conditions, the Navara-based concept also bundles a prototype portable battery pack. 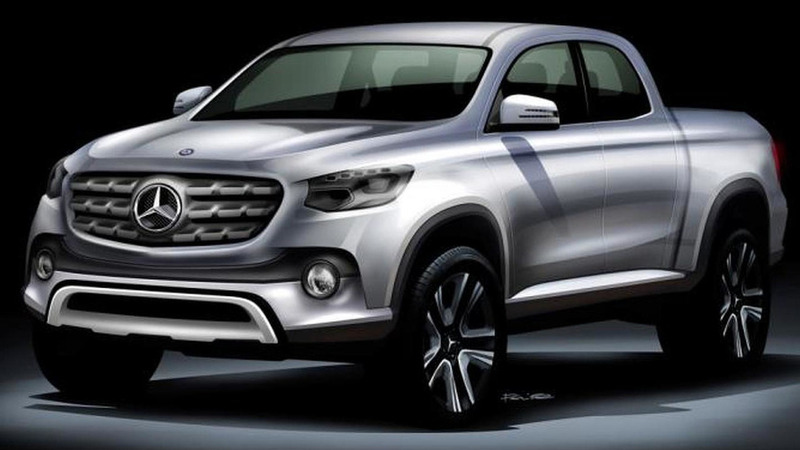 Daimler and Renault-Nissan have confirmed the upcoming Mercedes pickup truck will be loosely based on the Nissan NP300 / Navara. 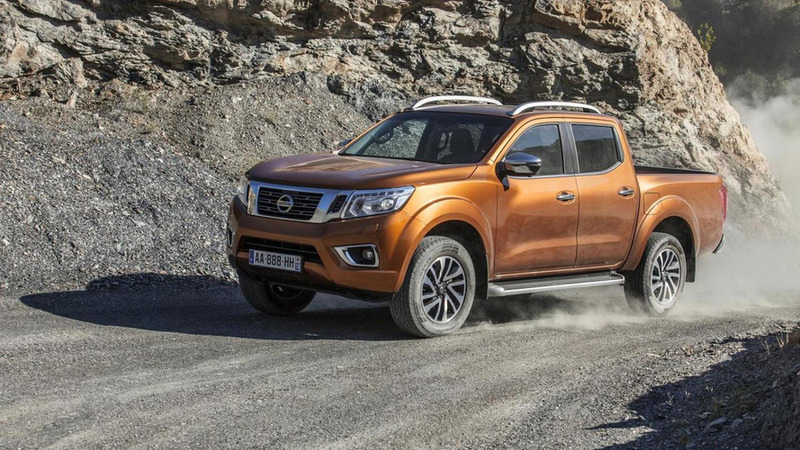 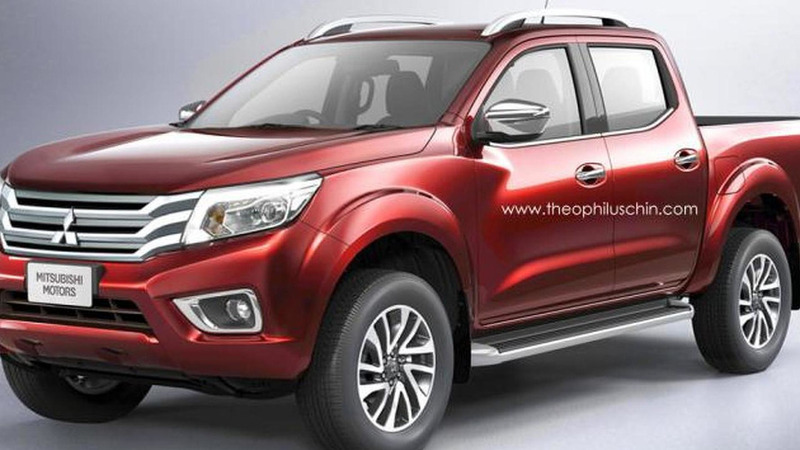 After a series of teasers, Nissan has fully revealed the twelfth generation of the Navara. 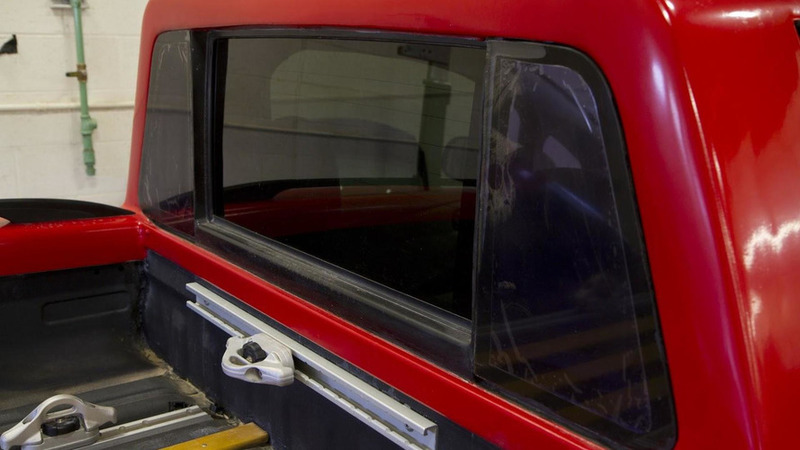 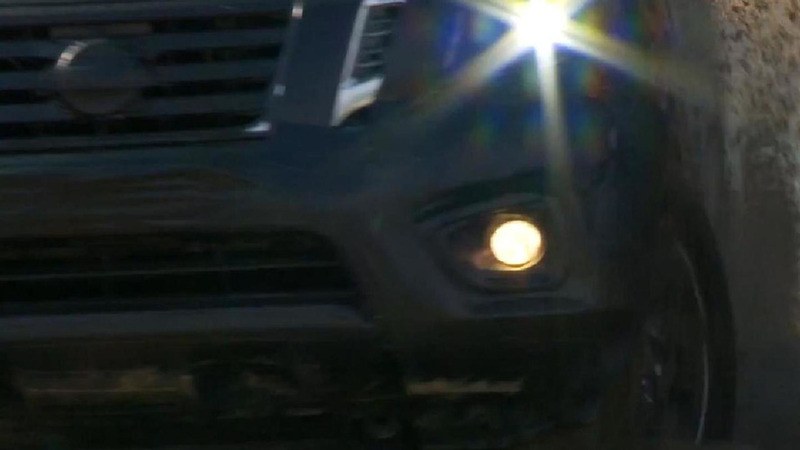 Nissan has uploaded yet another teaser video for the 2015 Navara which will be revealed in full on Wednesday. 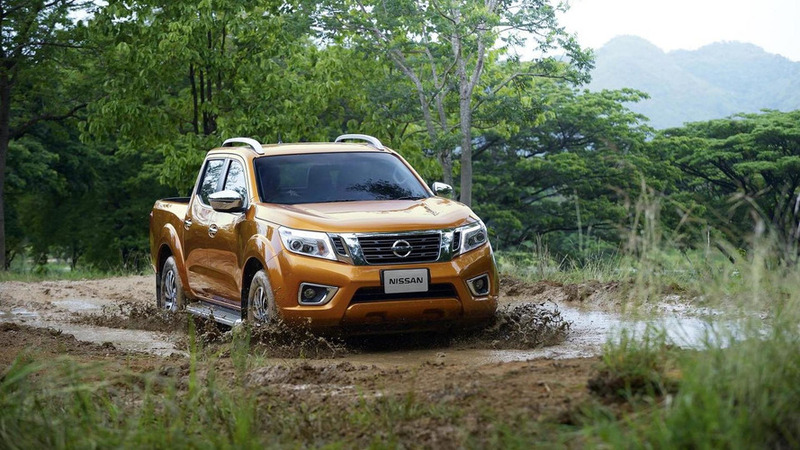 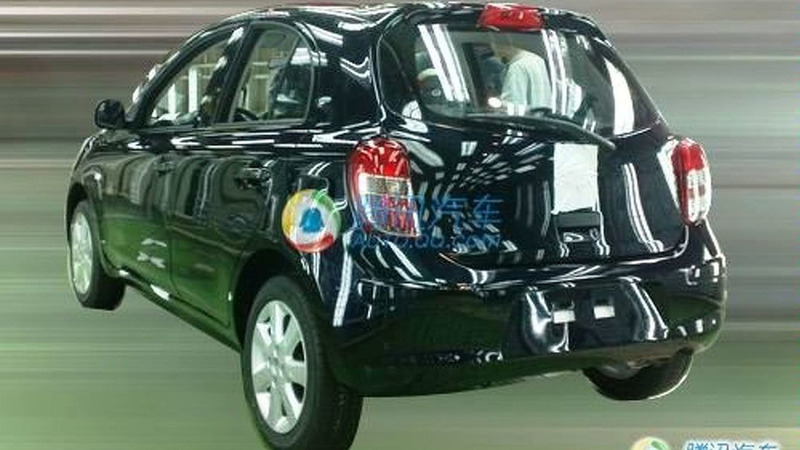 A couple of 2015 Nissan Navara pre-production prototypes were caught on camera without wearing any sort of camouflage prior to a full reveal set for June 11. 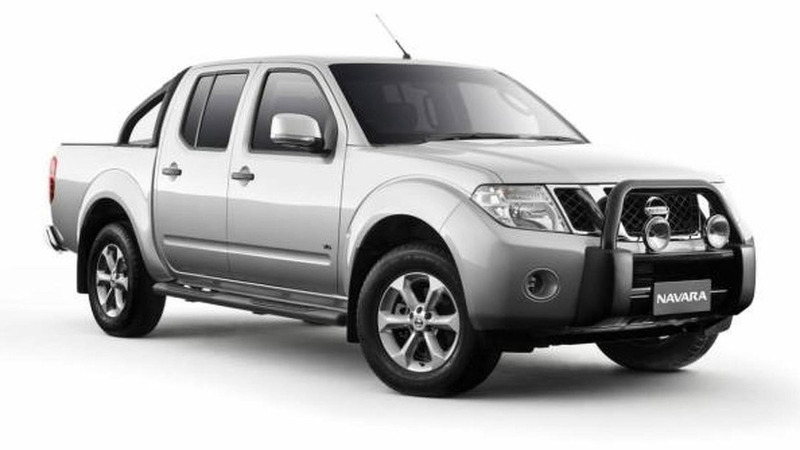 Nissan has announced a special Blackline Edition of the Navara ST-X 4x4 Dual Cab for the Australian market. 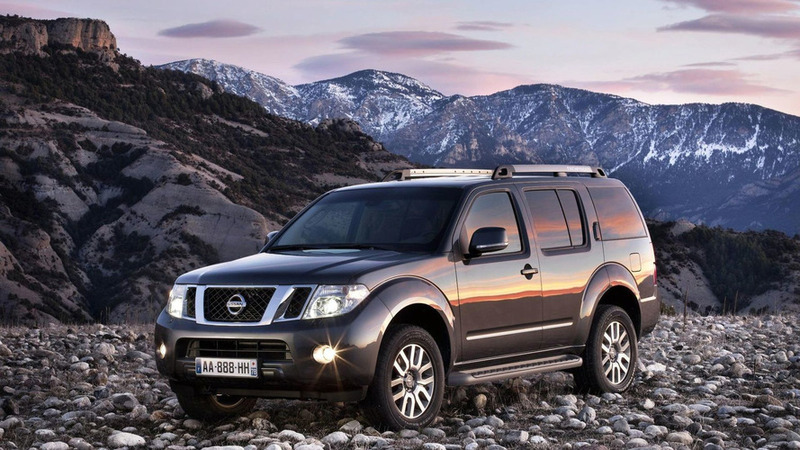 Facelift Nissan Navara and Pathfinder models are set to be unveiled at this year's Geneva Motor Show. 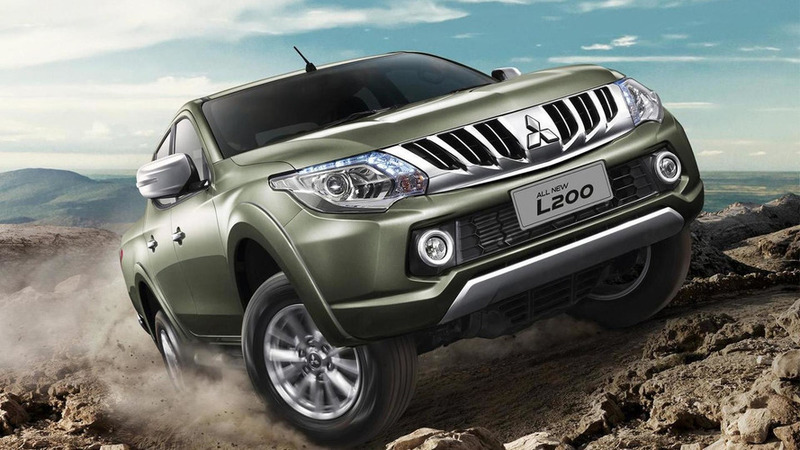 European sales will commence in April. 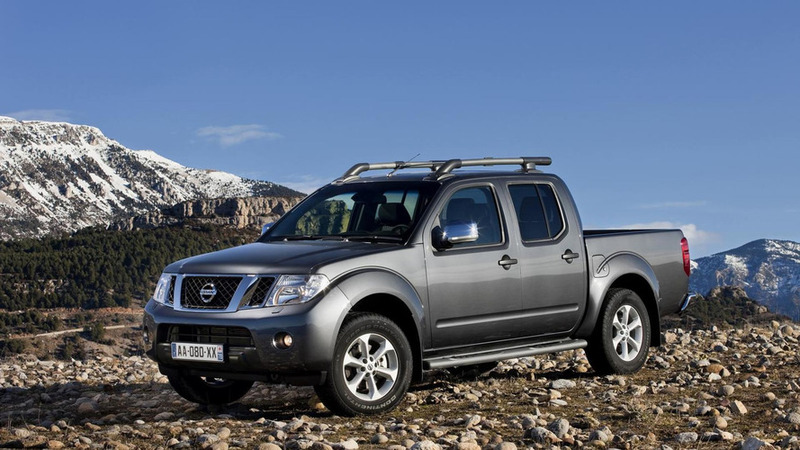 New Nissan compact car is based on new platform and will feature a new 1.2 liter, 3-cylinder engine and a new CVT transmission. 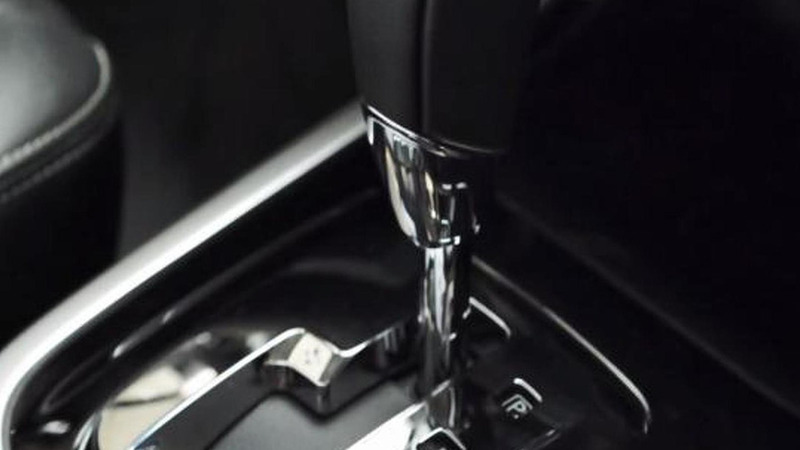 The car will be unveiled at the Geneva auto show on March 2nd.